Ready to move in, right on the beach ! 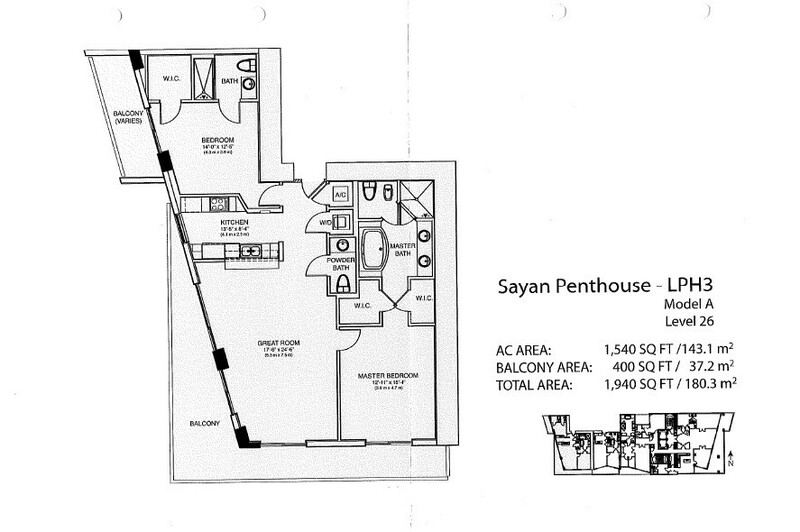 Beautiful Model Unit at Sayan, sunny isles is available ! Sayan is a beautiful building at the ocean, on Collins Av. in Sunny Isles and was built in 2008. PH3 is a unit located on the 27 floor, with partial ocean view as well as an awesome view to Intracostal with a nice sunset. With 2b/2.5b, with 1,940 sqft, it was totally remodeled and beautifully furnished. Maintenance of $1,370.00 includes garage for 2 cars, pool, gym, valet and frontdesk.